Looking after Children on Holiday - what you need to do. It’s Sunday morning and some guests are looking a bit sheepish. 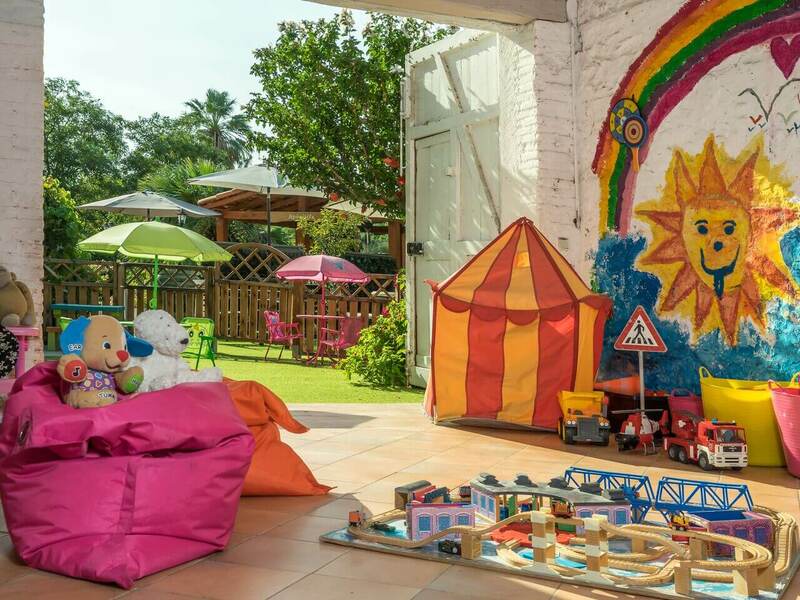 Yes, there’s a smattering of parental guilt that the children are being entertained in kids club whilst Mum and Dad relax with a Lavazza coffee and a book at the bar or pool! After all, you’ve come on a child friendly holiday here in the sun-drenched South of France, and the kids are nowhere to be seen, right? You’re sat there without them, and you’re actually quite enjoying it. A rare bit of adult time. But hang on a minute, before you berate yourself for terrible parenting skills, that isn’t the whole picture and you absolutely shouldn’t feel guilty. I’m Not a Bad Person Then? No. Everyone needs a bit of time off – even the kids! Yes that’s right, they need the odd hour away from you too, just letting off steam and having a great time with other kids who will become friends during their holiday. If they don’t dive into the world of kids club, they won’t make friends as easily during the week. So it’s a great idea in the mornings for parents and children to have a little bit of time apart. In reality, they will often dash back to show you a picture or a clay bowl that they’ve just decorated, so that should keep any pining to a minimum! In truth, relaxing isn’t as easy as it sounds, especially if you’re not used to doing it. We all lead busy lives with many stresses and strains. Sitting around in the sun doing nothing just doesn’t feel natural at first, which is why we feel we should be doing something, organising, planning. 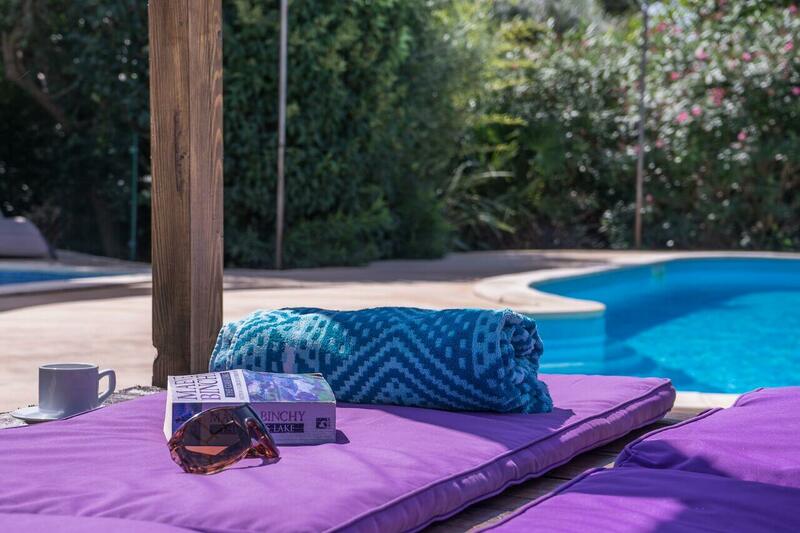 Resist that urge, listen to the birds or have a dip in the heated pools. Because if you’re feeling revived and refreshed, you’ll make a much better job of looking after the children on holiday. 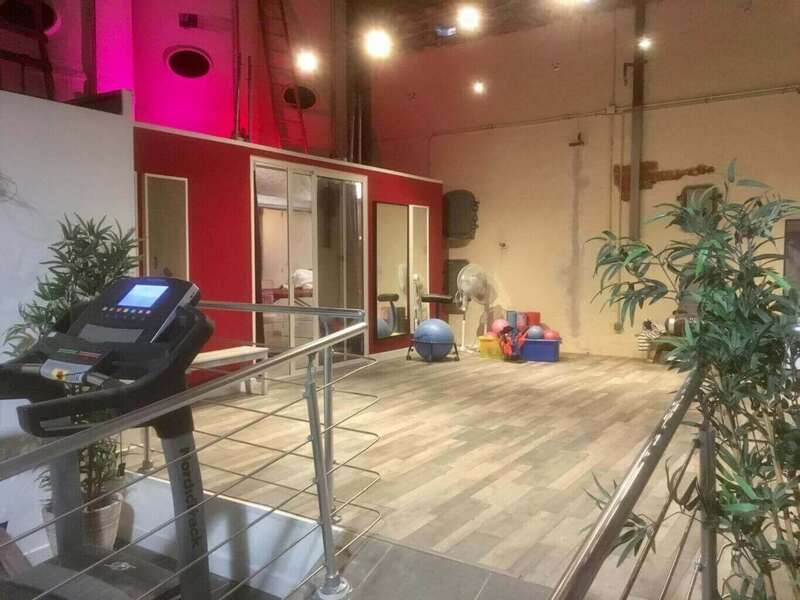 Our included fitness classes take place at 10am, timed to fit in nicely with the kids club schedule. Our lovely purpose-designed studio offers an adult-only environment where you can concentrate on yourself for a little while. We find that the afternoons are when it all comes together for our families. The children have had their kids club fix and you’ve had your coffee, fitness class and a bit of time off. Now everyone can have a lovely spot of lunch on the terrace together and head to the pools for a fabulous afternoon of family fun. Our pool complex is just perfect as it offers something for everyone. Plenty of warm, clean water for swimming in, a Jacuzzi for parents and lots of shade too. And the truth is, it’s that balance between “me time” and “we time” that makes all the difference. Imagine Roussillon – the resort for parents who get a great balance when looking after their children on holiday.